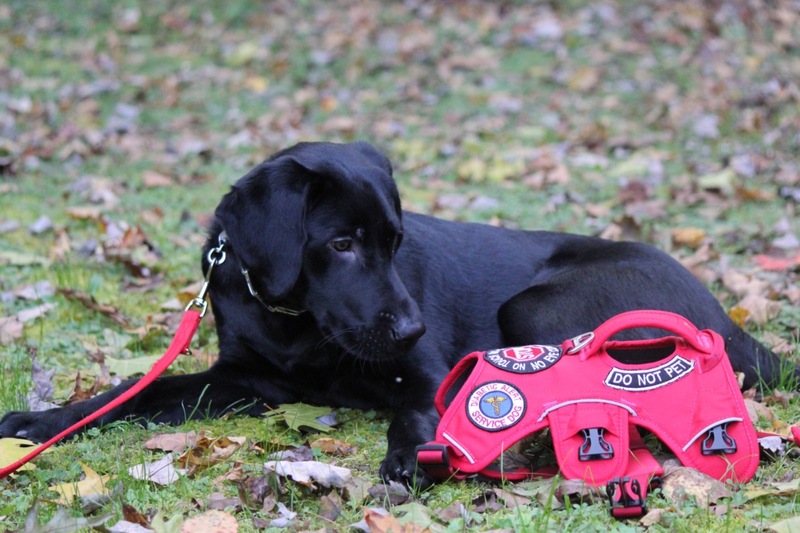 The Ruffwear Web Master Harness is a secure, supportive, multi-use harness built for manoeuvring and assisting dogs up and over obstacles as well as for designated working dogs. 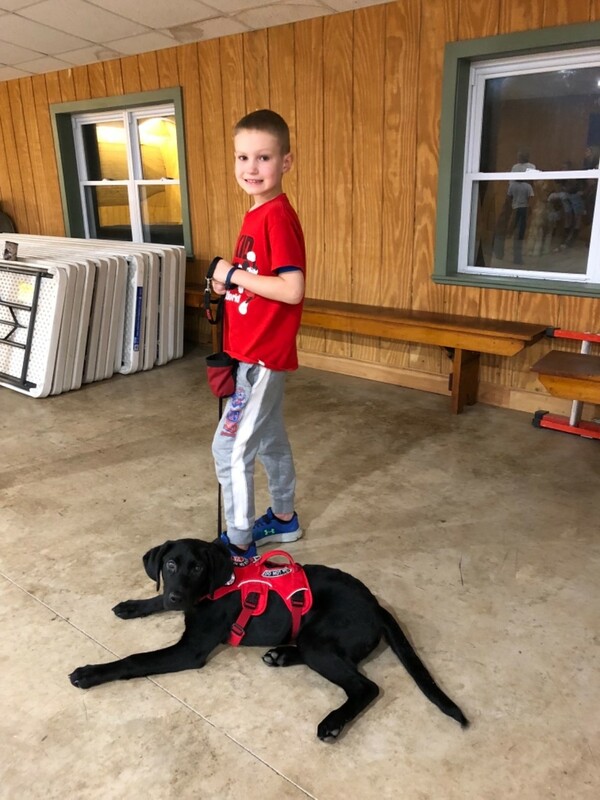 Thin, durable foam provides support without hindering range of motion and a platform for attaching patches and signage for working dogs. Five points of adjustment create a secure fit, while padded chest and belly straps make the Web Master comfortable for all-day wear. 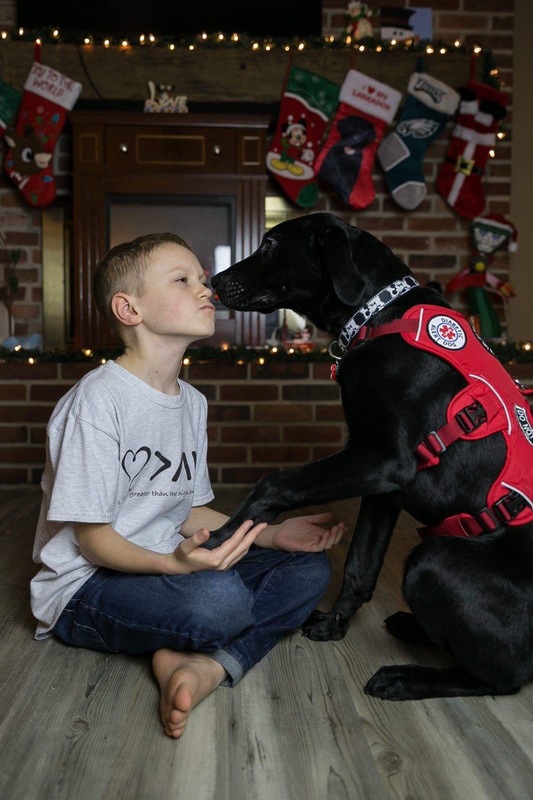 The preferred harness of many avalanche rescue dog programs, service dog handlers, and amputee dogs, the Web Master is a great collar alternative and ideal for hiking, scrambling, and mobility assistance. 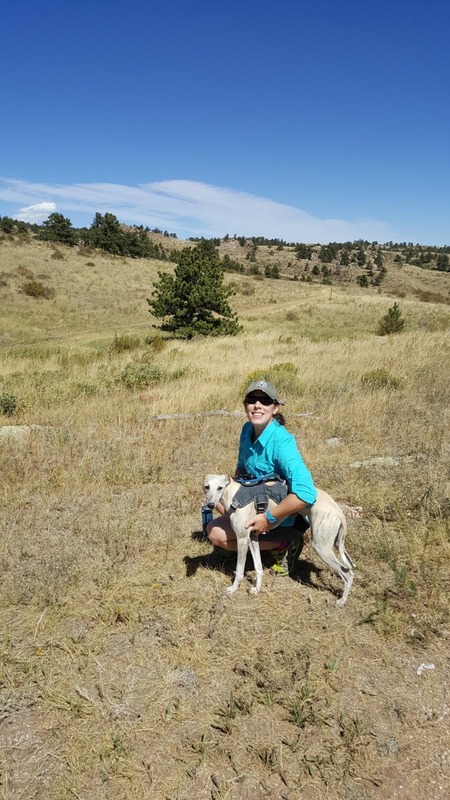 We recently learned that our 9 year old greyhound has osteosarcoma. This resulted in the need to amputate one of her front legs. Having to move forward with such a major surgery is daunting to say the least. We did as much research as we could to pull together the supplies we would need to give her the best care. 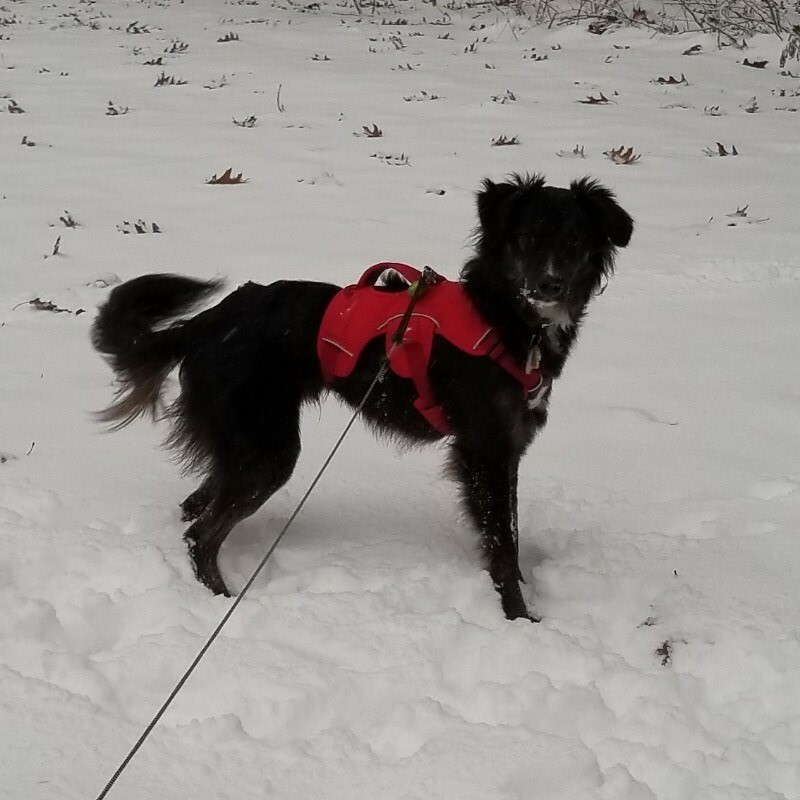 In reading advice from pet parents who have been there, several recommended the Ruffwear Web Master Harness. 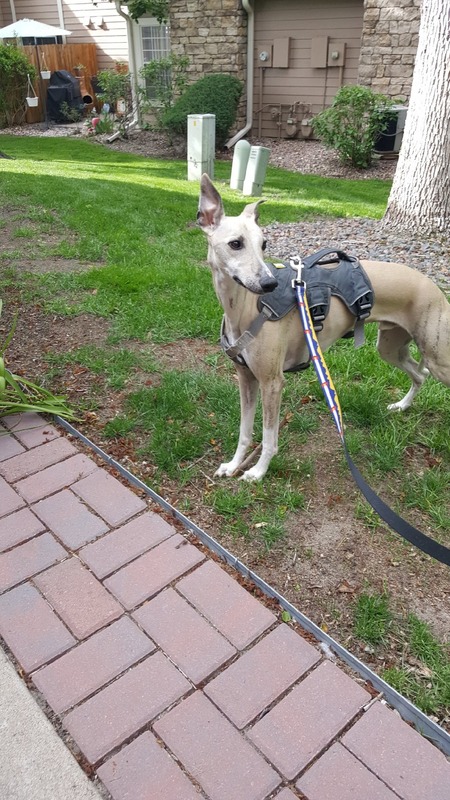 We were thrilled to receive the harness quickly! 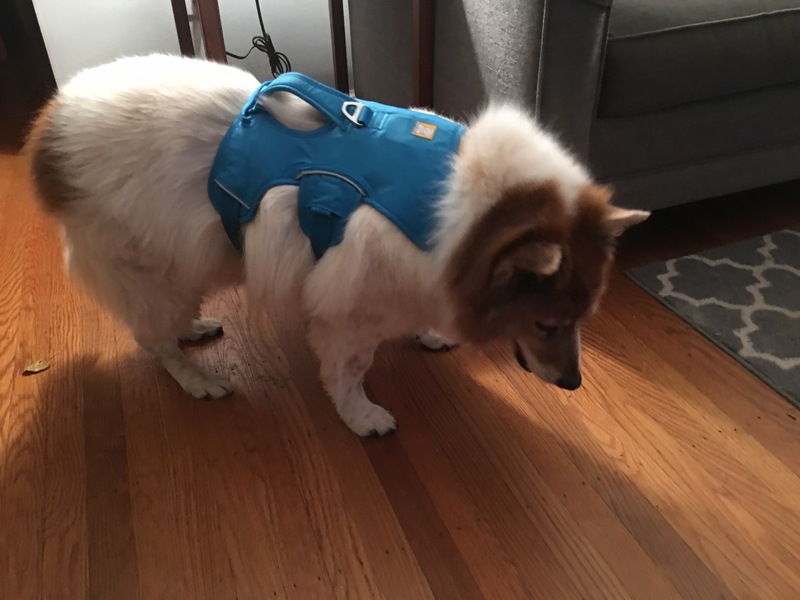 The harness fit perfectly and did not rub or wear uncomfortably across the incision site. It was exactly what we needed post-surgery to help steady our new tripod. It gave all of us the confidence to get out and moving again. Now, she is walking (and running!) like a champ. This harness was key to her recovery period, and now it gives us security when we are out and about! Would definitely recommend! We use this harness for my son’s service dog. It is a good size and provides great visibility. The quality is great! 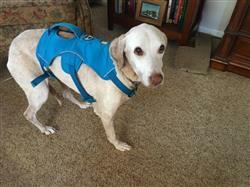 This harness is used for our 15 year old Vizsla mix to help us help her getting up and down stairs. It fits perfectly, she is comfortable wearing it full time and the three points of support is perfect to safely keep her from falling. This is a wonderful harness!!! 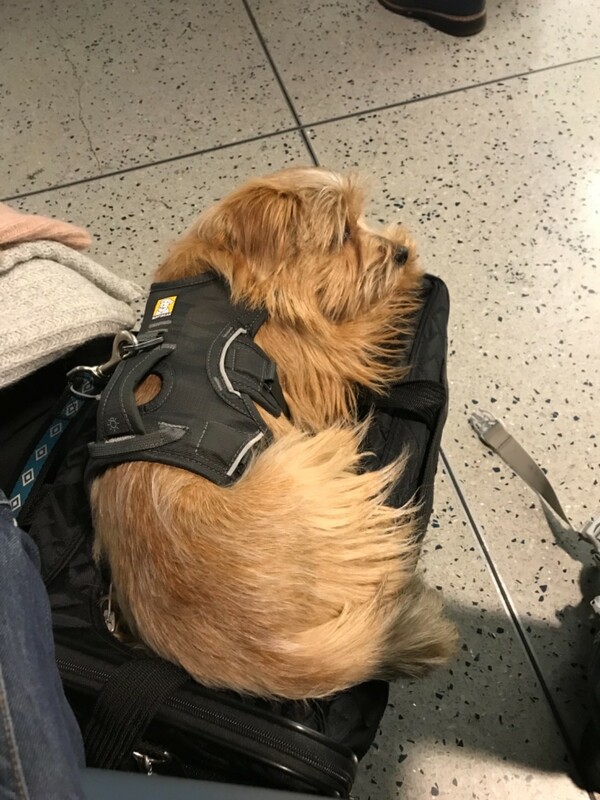 My dog could back up out of his last 2 walking vests. 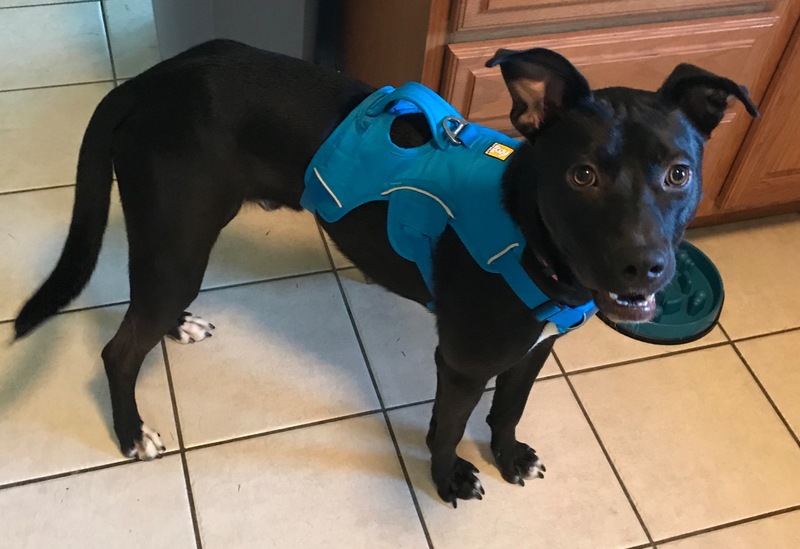 Try as he might be cannot get out of his Ruffwear vest. I love it!! The quality of your gear is second to none. I love the harness I bought my dog. It's well made and designed to be comfortable for the animal. I just wish I had more money I would buy it all.